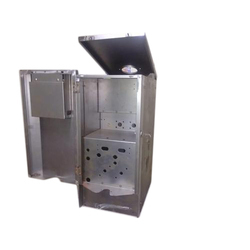 We are a leading Manufacturer of vending machine cabinets from Mumbai, India. We are offering Vending Machine Cabinets to our clients. Price Range: Rs. 150-300 per kg. Prices may vary as per product specifications.